"Life is a box of Chocolates" -- That's the only thing I remember with Tom Hanks since boyfie forced me (as usual) to watch Forrest Gump way back. 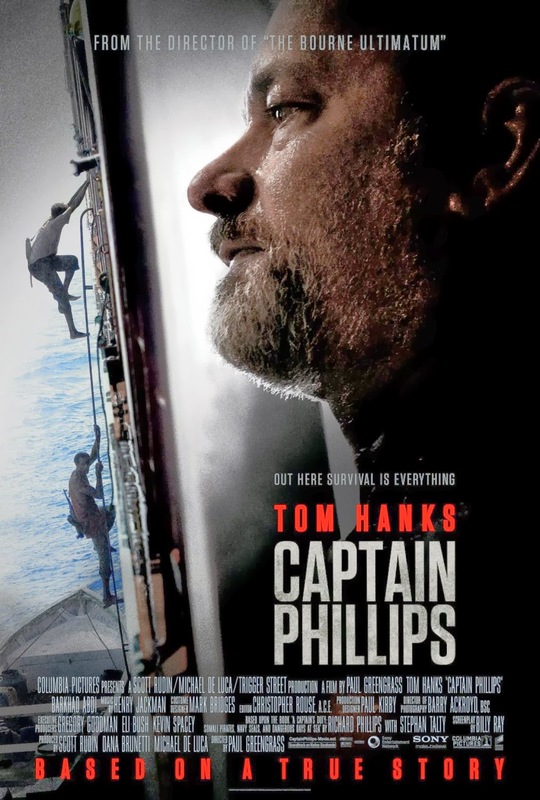 Little thing did I know is that, Tom Hanks is the main character in the Epic Movie Captain Phillips. The moment we saw the trailer in the cinema, I knew that we MUST watch it. But because of our busy schedule, we wasn't able to watch it there. But good thing somebody gave me copy!